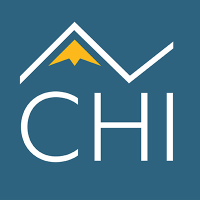 Colorado Health Institute (CHI) is a non-profit organization that works to improve the health of all Coloradans by supporting health policy discussions with evidence-based analysis and informed insight. 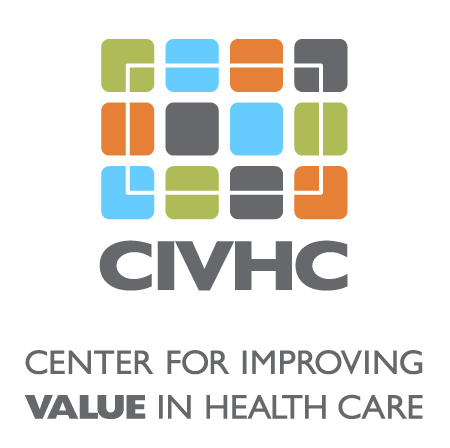 Project Summary: The Affordable Care Act and state policy changes removed consumer cost-sharing for a number of preventive services with the expectation that utilization of these services would increase. The goal of this study was to understand the extent to which federal and state policy objectives to increase utilization of preventive services were met. In addition, CHI sought to describe the extent to which utilization of these services varies in different regions of the state. Benefit to Colorado: A significant increase in utilization of the preventive services analyzed does not appear to have occurred. However, to better understand trends, CHI is still synthesizing the data and will likely revise the project scope. Understanding how and why Coloradans are utilizing health care services unlocks information as to ways to potentially lower costs and improve outcomes.